Examining the history of book collecting in Jewish society from its inception to the 20th century, the 2017 Lehmann Workshop will consider changes in ideology, policy and development, explore divergent attitudes toward the preservation of Jewish culture, and analyze text choices, policies and manners of acquisition. 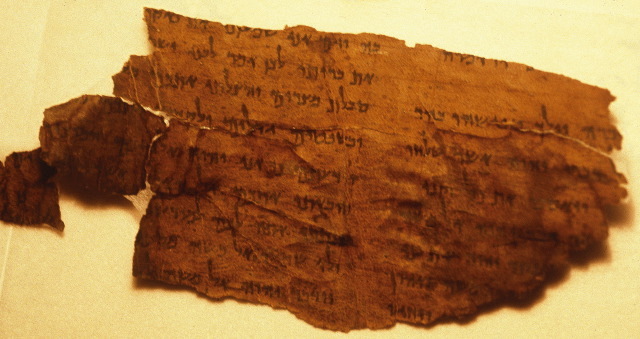 Topics include the preservation of works in Hebrew characters in ancient synagogues, academies and genizot; important Hebrew and Judaica collections of medieval Jewish private and semi-public libraries as well as European royal, noble, ecclesiastical, university and public libraries of the Renaissance — based mainly on the collections of Christian Hebraists and Jewish grandees or scholars — several of which became institutions of the city and the nation. The workshop’s conclusion will examine the impact on Jewish book culture and its libraries of modern developments, such as the rise of the national state, Jewish emancipation, and the growth of new Jewish centers in Eastern Europe, America and Israel. The conference runs on 7-8 May 2017. Follow the link for further particulars. Registration must be received by 1 March 2017.